Twenty is the Studio located in the heart of Dalston, East London. 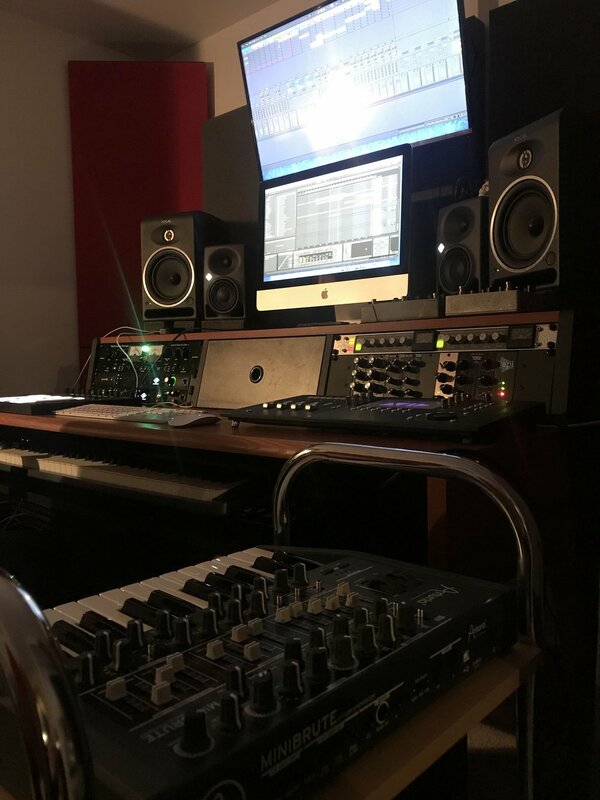 It is an hybrid analogue/digital set up, running Pro-Tools 2018 and Ableton Live 10 Suite. Outboards: Alain Smart C2, Moog Analogue Delay 500, Lindel Pex500, Lindell Mid500, Lindell 77-x, Kush Electra, Culture Vulture Distortion Unit, Distressor, RE-201 Space Echo Tape Delay.